KidsCare Group, one of the main day care nursery provider in Luxembourg, has sold 100% of its shares to Europe Creche & Kindergarten – a subsidiary of Lavorel Group – which also owns the following creche operators in Luxembourg: Ribambelle, Children’s World and Villa Wichtel. 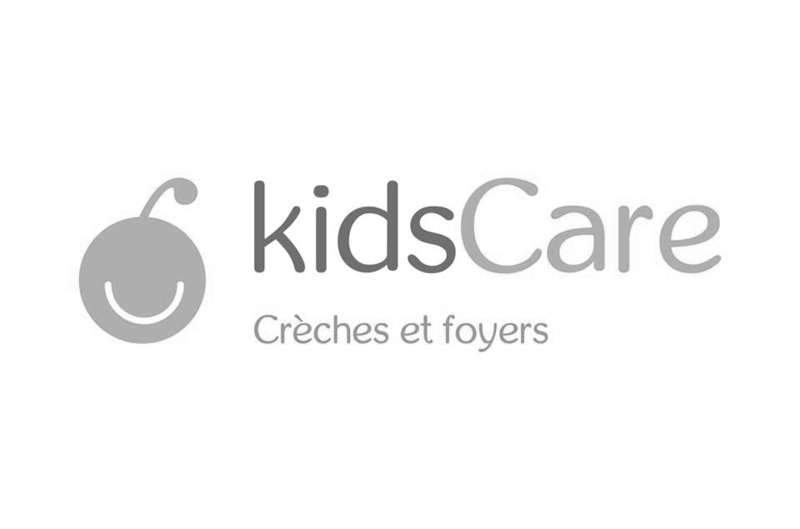 Established since 1998 in Luxembourg City and the surrounding area, KidsCare offers premium care to children up to 4 years old. Beatrice Martin, seller and sole shareholder, has developed KidsCare franchise with the idea of providing the best environment for children’s development. From the educators’ training to curricular activities, the company is recognized for its know-how in terms of pedagogy and quality. That is why the European Parliament in Luxembourg trusted KidsCare to operate its nursery at Mamer since 2012. KidsCare has benefited from its high-end positioning and has grown rapidly into a group of 9 nurseries, including one franchisee, ensuring more than 300 children care with over 120 employees. Moreover, in order to satisfy to her quality requirements, Beatrice Martin created “Kids At The Table” – a subsidiary of KidsCare. It provides hot meal delivery services to Luxembourgish creches. Balanced and nutritious foods are freshly prepared on site by the chefs to ensure top quality. With this acquisition, Europe Creche and Kindergarten further expands its market share in Luxembourg and take advantage of KidsCare’s expertise. The synergies created will also benefit to KidsCare which sees new development opportunities.